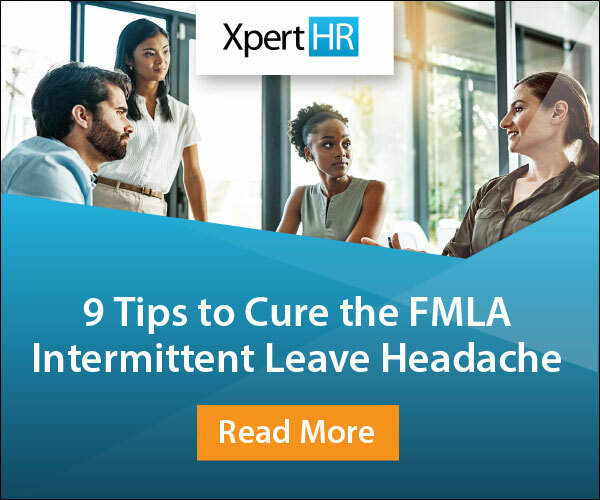 It’s open enrollment season for many employers, which means a lot of HR and benefits professionals are struggling to effectively manage the annual process. Open enrollment is a big deal for everyone in the workplace and can be a chaotic time for both employers and employees. Benefits are very important to employees and usually represent a significant percentage of an employee’s total compensation. However, employees often aren’t all that interested in benefits information until they need it. 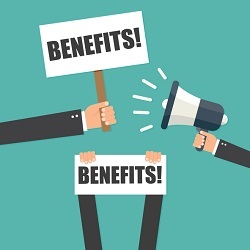 Employers spend a lot of money on benefits for their workforce, and they want employees to use, appreciate and understand their benefits offerings. This means ensuring that your workforce understands the significance of open enrollment and is engaged in the process. In a recent XpertHR webinar, June Mara, founder and CEO of XL Communications, reviewed best practices that can help employers develop a powerful and persuasive benefits communications strategy and make open enrollment significantly easier. According to Mara, effectively communicating during open enrollment is one of the most important things an employer can do. To illustrate this point, she noted that organizations that communicate effectively financially outperform their peers by 34 percent. Employee demographics and communication preferences should be considered. Mara mentioned that employers should evaluate what communication methods are currently working and which ones are not. She discussed in depth some strategies many organizations rely on for benefit communications that may not be ideal. These include communications through email, print and an organization’s intranet. The days of getting excited about receiving email are long gone when the average employee receives around 121 emails a day, says Mara. Additionally, with so much spam out there, benefit communication emails may often find their way into an employee’s trash folder. Built by and tightly controlled by IT. Additionally, Mara noted that benefits and HR professionals often might not have input on the look, feel or navigation aspects of the company intranet, and implementing changes can often take months. Finally, although print communications are still important, employers may be providing too much printed information at one time during the year, according to Mara. So what can employers do to help make sure they are effectively communicating with their employees during open enrollment and beyond? For more insights you can’t afford to miss about open enrollment, listen to our on-demand webinar featuring June Mara.